Heatherhill Primary School is accredited to accept fee paying international students. All international students have access to all school support services including a Guidance Officer and Speech Pathologists. Please contact the Principal - Mary Verwey for further information. The link below provides more information for international students and their families. Heatherhill Primary is conveniently located close to public transport and near a significant Asian Food District. The school is well-established in providing special assistance to international students from Prep (first year of school) to Year 6 (final year of primary school). 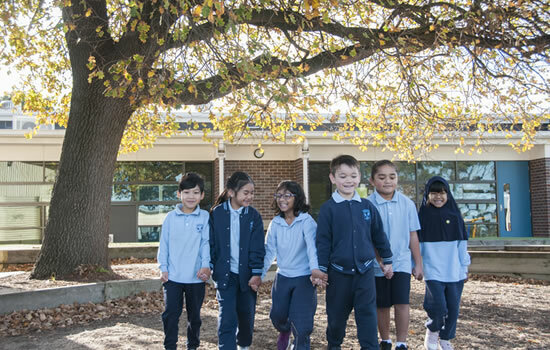 Heatherhill provides students from overseas with important social and academic language skills and prepares students for success beyond primary school education. At Heatherhill Primary School all students are closely monitored, supported and challenged in academic and creative areas. Heatherhill places great emphasis on mutual respect and cultural awareness amongst all members of its community and prides itself in the outstanding achievements of its students.